What a wonderful day I’ve had! 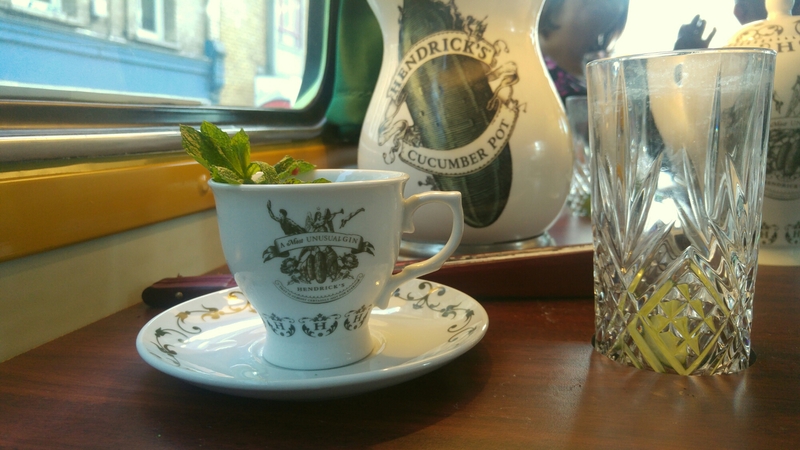 Today was a date day for me and Nic, we went on the gin bus and it was so much delicious fun. We walked over 13km and had an incredible meal at The Diner. A successful and sunny day! Did you send it back when you found out somebody had accidentally planted a small bush in your drink? Aha! The mint was actually really nice addition to the cocktail!